Many of you will have by now received the official Press Release for The End of the Line, in the new exciting format (if not, and you feel you should be receiving our press releases, just email us to ask to be added to the list). If you have, you may have noticed the tragic oversight: Mr Pickles the cat isn't mentioned! Not anywhere! Not even once! This is, of course, a tragedy that may not be tolerated. Pickles, of Stockwell (pictured), was very proud to receive a starring role in a major horror release, and was hoping to be asked his opinion on the book and its impact on the publishing world. It's certainly being widely talked about in both the small-animal-murdering and bottom-licking communities. He read the book carefully, and discussed it with all his friends, and waited for the phone to ring. Imagine his disappointment when no calls came. Well, all that has been corrected now! Your fearless blogger has been able, with heartfelt apologies and the offer of a slaughtered vole, to secure Mr Pickles' forgiveness and a brief quote. 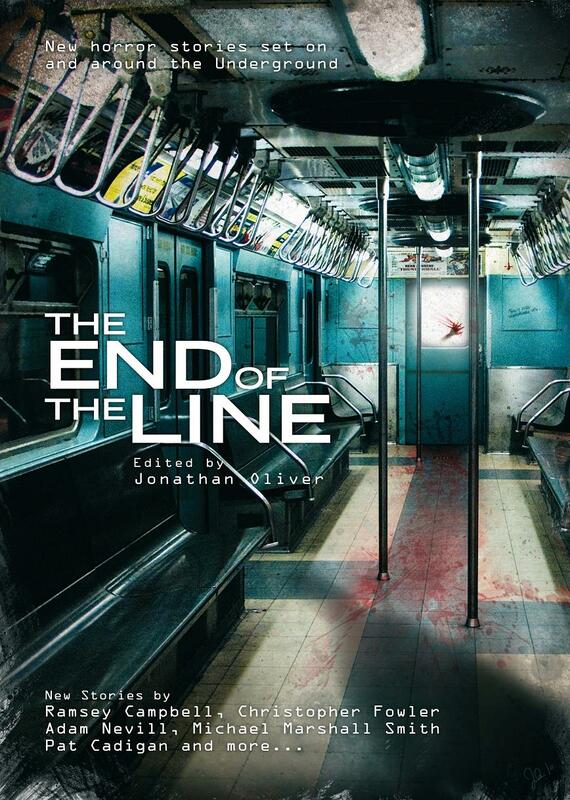 "End of the Line is set to be a classic of urban horror. And I should know - I die in it. Two paws up. Better than sitting on a stack of clean laundry." So, there you go, newspaper-people and blog-writers. Put that in your pipes and smoke it. Probably the pundit of the year. Anyone not listening to Mr Pickles, basically, can't hear. Profound thanks to Mr Pickles' people, Jared and Anne at Pornokitsch, for allowing us to interview Mr Pickles and sending us their photo of him.